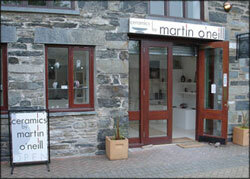 Martin O’Neill studied ceramics in Manchester and has been producing ceramics for the past 30 yrs. He now lives and works in the Conwy Valley in North Wales. 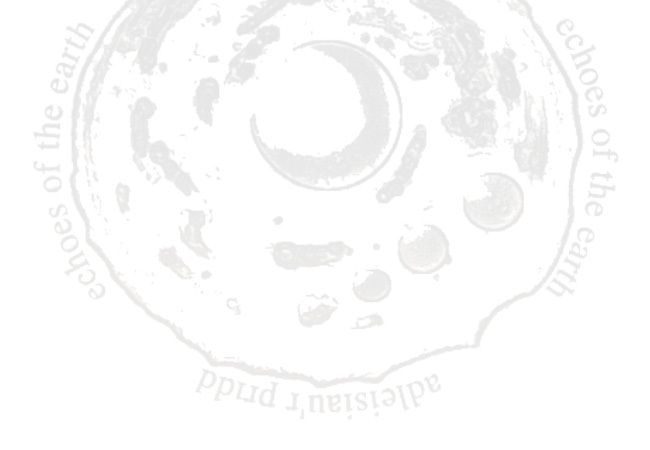 My pots are formed on the wheel, this process being spontaneous, immediately takes me on a journey as a companion of clay we are then taken to the resting place, where long hours are spent burnishing the surface of the pots with smooth stones, allowing for a time of meditation and reflection of our origins. The pots are then offered to the fire, allowing the elements of fire, air and earth, to embrace themselves in their chosen way. Having worked with Marginalized people in New York, France and U.K., this influence is also reflected in my work, through the white purity of the porcelain and the embrace of fire on the pots, this mirrors the brightness and the shadow side of our human condition, which without each other cannot be complete. My pots are for me a celebration of the people I have met living under extreme difficulties, and the generosity to share their beauty, hopefully in a way my work will reflect this. In around 2006, my Betws - y - coed studio was commissioned to produce a range of classic Raku jewellery for an existing client, and from these small beginnings I am now able to offer this considerable range of exclusive raku jewellery made in our studios here. 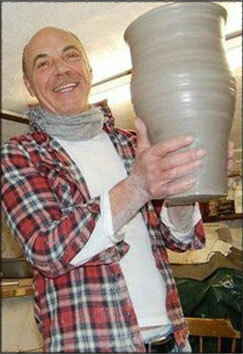 This work is a fitting compliment to pitfired ware in which I remain the foremost exponent in the UK.